Background: Childs was the first significant, outstanding receiving tight end in New Orleans Saints history. When the Saints became a very good offensive team in 1978-79, Childs had his best seasons. In 1978, he caught 53 passes for 869 yards and four touchdowns. In 1979, he followed it up with 51 catches for 846 yards and five scores. In 1977, Childs had a career-high nine touchdown receptions, third best in the NFL. That was a franchise record which would not be broken for 26 years. Childs added six touchdown receptions in 1980. Along with Archie Manning, Tony Galbreath, Chuck Muncie, Wes Chandler and Ike Harris, Childs helped give the Saints a dynamic arsenal. Childs remains 10th all-time in receiving yards in franchise history with 3,224 yards on 207 receptions with 27 touchdown catches. He played in 87 games, starting 59 in his seven seasons in New Orleans. Greatest Moment: Though it is hard to pick one, we choose Nov. 25, 1979 when the Saints faced the hated Atlanta Falcons at Fulton County Stadium. New Orleans was still in the playoff chase in the NFC, with a chance at its first-ever winning season. New Orleans had suffered three consecutive gut-wrenching losses to the Falcons, losing 20-17 twice in 1978 on a Hail Mary pass and a terrible pass interference call and 34-30 in overtime on opening day in the Louisiana Superdome in 1979. On a rainy day, the Saints exacted revenge in a huge way, clobbering Atlanta 37-6. 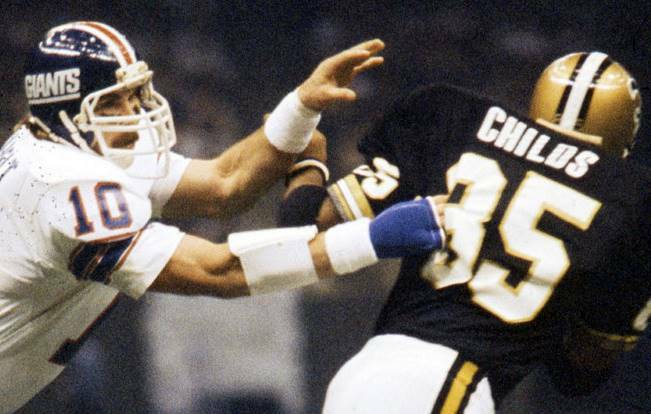 Childs put the game away with a 37-yard touchdown pass from Archie Manning in the fourth quarter. He finished with three catches for 117 yards and the score, including a 51-yard reception. 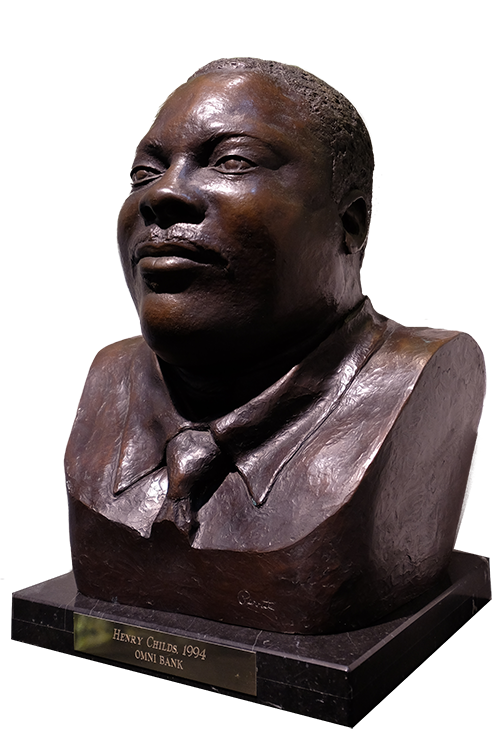 Honors: Childs was inducted into the Saints Hall of Fame in 1994. He was a Pro Bowl player in 1979.